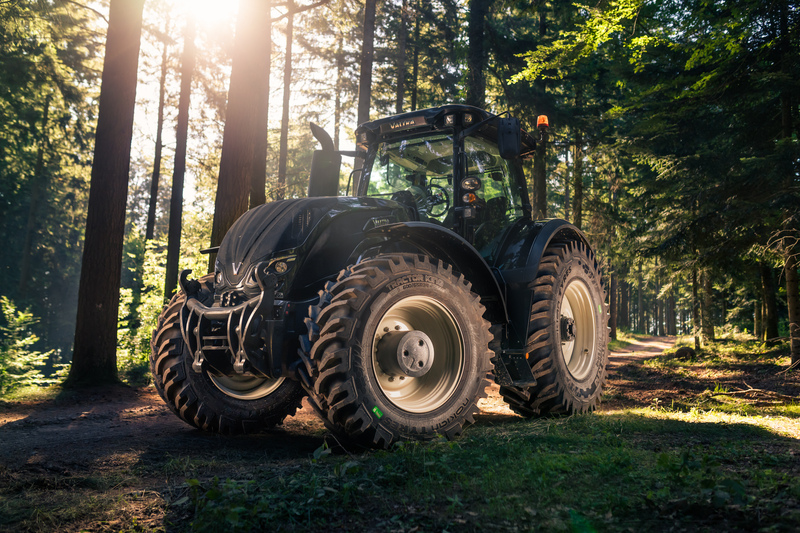 Nokian Tyres launched a whole new type of tractor tire. 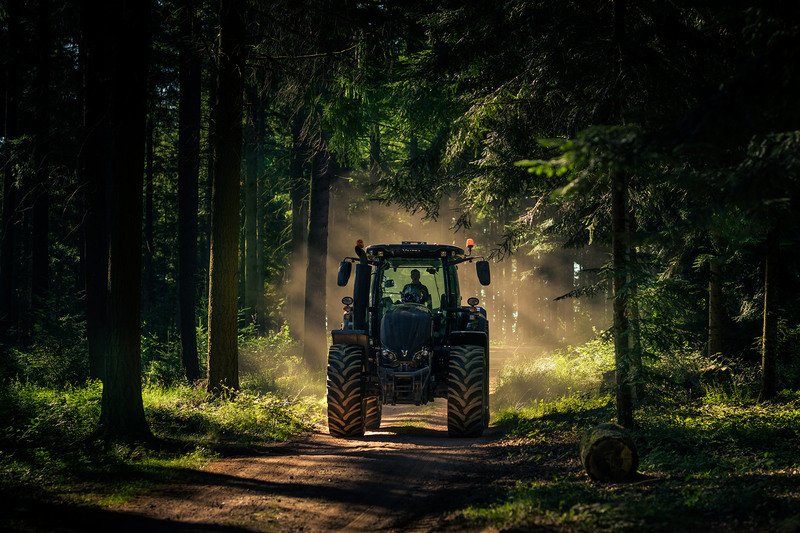 Combining the strength of an earthmoving tire with a new kind of lug pattern, the versatile new Nokian Tractor King tire pushed the boundaries of tractor work in demanding forestry, earthmoving and road maintenance applications. Now eight new sizes spread the revolution even further. 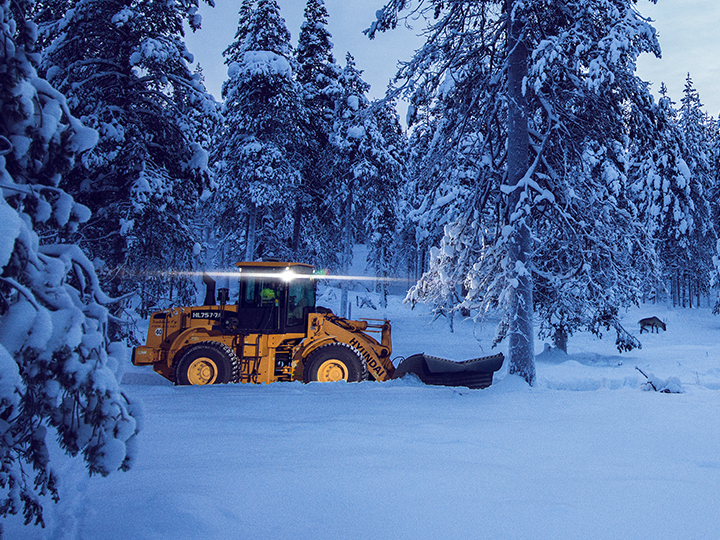 Nokian Heavy Tyres, Nokia, Finland, 6 March 2019 – Wheel loaders and road graders are in the front line when the roads, parking lots and industrial sites must be cleared from snow to keep the society running in every weather. 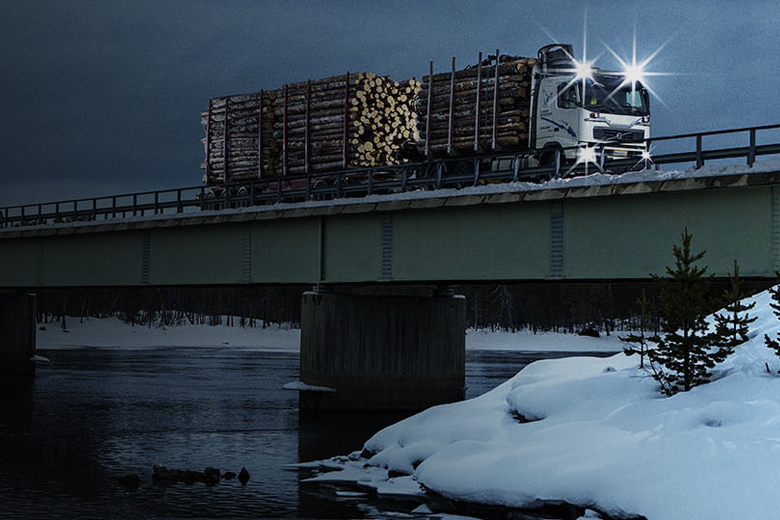 Nokian Hakkapeliitta Loader tires offer excellent grip around the year – now in new size 14.00R24. Nokian Heavy Tyres, Nokia, Finland, 13 February 2019 – The world’s northernmost tire manufacturer Nokian Tyres has always been interested in the extreme – extreme conditions, extreme mileage, extreme load capacity. Because the hardest work and the roughest conditions really bring out the differences in tires, Nokian Tyres will be presenting a range of products to match the extreme demands of modern contracting work in the upcoming Paris International Agribusiness Show SIMA.